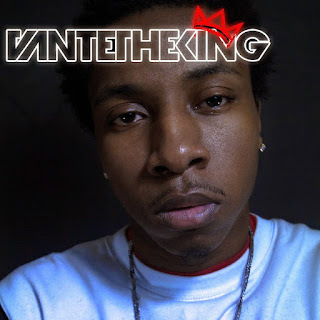 iGRIND4REAL: #iGrindSpotlight Vante The King Holds His Crown High Even When Times Are Hard! #iGrindSpotlight Vante The King Holds His Crown High Even When Times Are Hard! By far one of the most touching grinders we got to know. Coming from North Carolina artist Vante The King releases the visual for the song "Sacrifices" which is off his upcoming LP "A Perfect Disaster". As his brother sits behind a cell all he can think about is why didn't J Cole sign him? This was the last visual shot in the sticks of Ghetto Vegas, 24 hrs before his arrest. Sometimes Sacrifices have to be made.